Chakra cleansing and chakra clearing can be your missing puzzle for the perfect health you’ve desired. 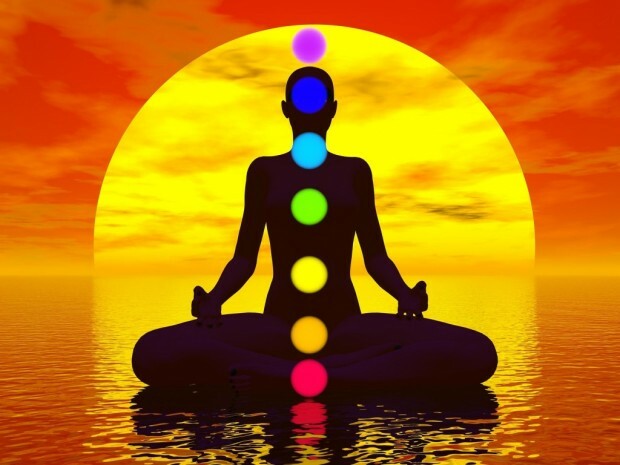 Chakra healing is essential if you ever want to enjoy a flawless health condition. This article will show you how healing & balancing your chakras, can be your golden ticket for a healthier, happier and more fulfilled life. 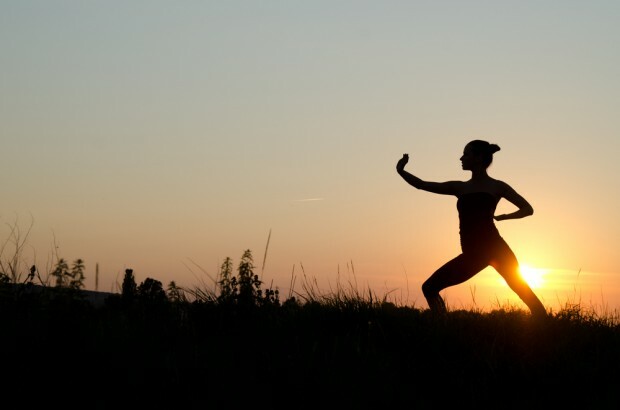 My experience with Kung-Fu and meditation has really thought me some valuable life lessons that I believe should be of utmost importance for anyone. 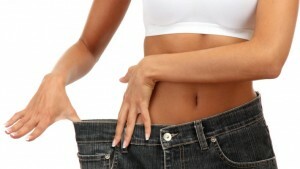 Understanding the energetic system of our body is extremely important. This is not a comprehensive guide that will tell you everything about this topic, but it is a very good groundwork and a base for the essential understanding and implementation of right techniques for purification and detoxification of your energetic system. By reading until the end you will understand the Chakras the right way, and I will give you some valuable advice, followed with exercises on how to heal and balance your Chakras, which in turn will change your life for the better. 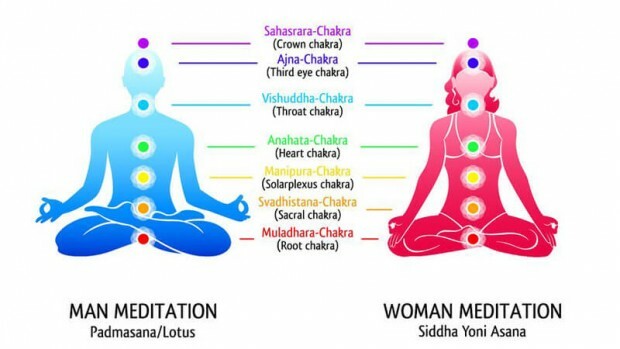 So in short… What Are the Chakras? Chakras are the life-giving wheels located throughout our body where our life-force energy is stored, also known as “Chi” or “Prana”. These energetic centers are very sophisticated and today they can be seen and even measured with special technologies. They are responsible for the flow of energy throughout your entire organism and the eastern philosophy emphasizes that it is the “blocked chakra wheels” that can stop the free-flowing energy in our bodies and therefore cause illnesses, diseases and pain. Consider this… Everything in the universe is interconnected. If you put under a microscope any animate or inanimate thing, you will come to the conclusion that everything is created out of the tiniest atoms consisted of energy that vibrates. The chakras, like everything else in this world are completely connected between each other and with every other cell in our bodies. They can influence not only your physical condition, but mental and emotional as well. There are basically seven major chakras located in an ascending column starting at the root of the back all the way to the top of the head. As mentioned before, these are energetic centers as opposed to physical organs that can be touched. You can’t see them with your eyes because the level they vibrate at is a frequency which is more potent in nature – like the thought or the air for example… You can’t see them, but you know that they exist! These seven levels of the chakras do indeed correspond with the various systems of your body, and they work together to produce spiritual, mental, emotional and physical balance. Talking about the shape, the best way to describe them is the form of a flower or a wheel, or even better – a Lotus, with assorted number of various petals and spokes inside them. What you must understand is that these energetic centers do contain and they do process all the energy in your body… They have the power to build you or destroy you, in other words, just as energy can propel you, it can as well block you. They can be best compared to balls that spin non-stop and run up and down your spine, doing a constant effort to renew and rejuvenate your energy, while trying to keep the spiritual, emotional and physical wellness of the body in perfect balance. Now is the time to also mention that each chakra has a special color of the aura it produces. This color can change accordingly. If a person is healthy, these energetic wheels move freely up and down. They move speedily, smoothly, without any stops while at the same time all their colors are perfectly clear and bright. On the contrary hand, when an individual does not feel well, when he or she feels stressed, ill or even simply angry, the chakras in their body begin to lose control and move in a disoriented manner throughout the body. This can refer to slow or even too fast spinning. Also, there is the possibility that the chakra’s color might start to fade or even completely dissolve. This happens when the individual is either emotionally or/and physically impaired. So basically, by learning how to balance your chakras, you will be able to establish a good groundwork for clearing and cleansing your entire body from toxins, while at the same time rejuvenating and renewing your entire energy, and that’s exactly what you need to do. 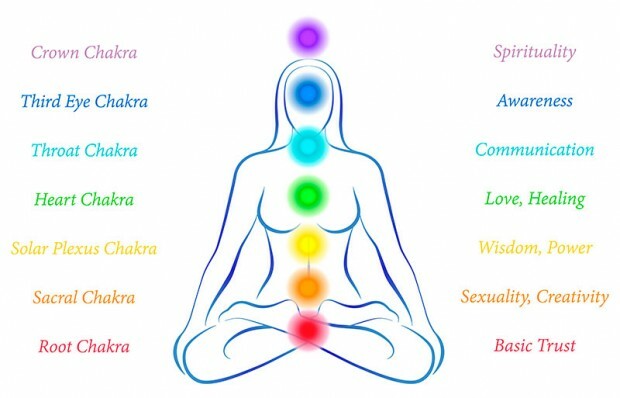 This is the chakra located at the bottom of your spine. It’s also known as the “Root Chakra”, and it has a red color, but its root square form is sometimes yellow. It is considered that this chakra is the foundation of your entire energetic system. It’s also where all the energy resides and can be activated at any time, which in turn will flow throughout your body, and activate all other chakras. It is of vital importance to make the effort to stabilize this chakra as this is the essence of your being. Some people for example, believe that it’s actually this chakra where all the energy resides and that it is the foundation of your entire energetic system as opposed to the Root Chakra. The Chinese call this energetic center “Lower Dantian”. In their philosophy there are 3 Dantians – lower, middle and upper which are equivalent to the seven chakras. Also an interesting fact is that the Center of the most famous drawing of Da Vinci – “Vitruvian Man”, points exactly to the Sacral Chakra. The location of this chakra is somewhere between the solar plexus and the navel. Many people believe that the solar plexus represents the subconscious mind as opposed to the brain where the conscious mind resides in. To my best knowledge and from my entire investigation and experience, the best way to understand and describe this is that Mind is “Movement”, and our bodies are just the manifestation of that “Movement”. In the Chinese Qigong mentioned earlier, this chakra corresponds with the Middle Dantien. It the Chinese Qigong mentioned earlier, the highest Dantien is associated with the third eye. An interesting fact is that the earth itself has her energetic system and the seven chakras, exactly like our bodies. The Crown Chakra is associated with Tibet, the roof of our world. It’s no coincidence why the consciousness of Tibetans is much higher from the rest of the world. Their Mind is more purified and enlightened compared to many other nations in the world. Practice both of these exercises interchangeably. Both of them are important so don’t neglect neither one of them. Find yourself a comfortable position and let your body and mind relax. You can sit or lie down, just make sure that you will not be disturbed. Next, close your eyes and take 3 very deep breaths. 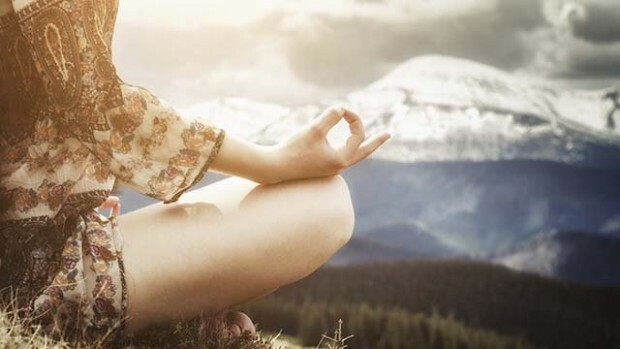 Exhale very slowly and let your body completely relax with no tension at all. Concentrate for a moment on your breathing. All kinds of thoughts will be coming in your mind, but do not judge, do not get emotionally involved, just let them go. Try to be as mindful as you can. Start picturing your entire chakra system, seeing with your imagination the exact location of each chakra. Breathe deeply all the time and calm your mind as much as you can. Start visualizing your Root Chakra. See its bright red color and the strong aura it produces. With each breath you take, see energy coming and rushing into the chakra, and when you exhale, see the color becoming redder. Feel its power and know that your Base Chakra is healthy and cleared. Move onto your second Chakra – Sacral or lower Dantien. Picture it as a powerful orange wheel, moving rapidly and spinning with enormous speed and power. It’s located near your reproductive organs. With each inhalation imagine a strong orange energy rushing into your Dantien. 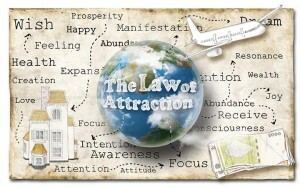 Feel and see how it’s getting filled with purified and cleared energy. 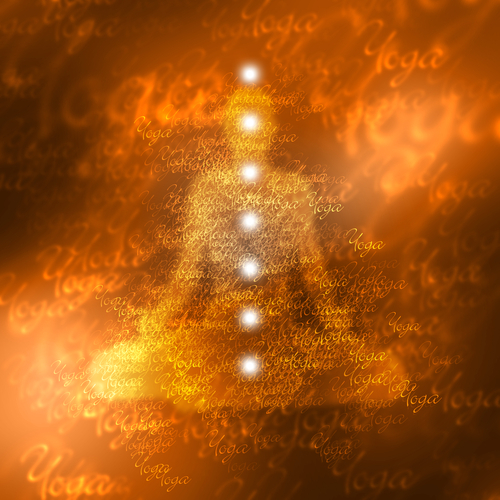 On your exhalation, see the chakra becoming brighter and more orange. Continue these steps according to the colors that correspond with each Chakra until you come to your Crown Chakra. At the end you should feel and picture your Chakras as completely purified and cleared, shining brightly with their amazing colors. Imagine your micro-cosmic orbit starting from the Root to the Crown Chakra. They are perfectly centered and you can see them spinning around a central line (meridian). Start imagining a beautiful light energy, moving throughout this orbit. Start from the Root Chakra and on your Inhalation, move this Light shower all the way up to your Crown Chakra, going from the side of your back. For a moment keep your energy at your Crown Chakra. Begin with the exhalation and imagine this pure light energy going downwards from the side of your face, throat and stomach. When you’ll come to the Root Chakra, again, keep your breath for a while and focus on your entire energy here. While you are doing this, imagine how this light is washing your entire negative energy by cleaning and cleansing your entire aura of impurities. You can imagine these as dark and black color. See them fading away, and the new bright white energy taking place. Do this for a number of times until you are able to see all your chakras being entirely purified, cleared and balanced. You need to see the Chakra’s colors turning bright and clear. Before finishing, try to close each and every one of your chakras, by putting their colored aura inside the wheels. Don’t let any negative energy from outside to enter your energetic system. Also, you can try to imagine the chakras closing like the flowers do at night time. Before you return to total conscious awareness, try to imagine all your chakras positioned evenly on an imaginary line, being completely purified and healed, while at the same time guarded and secured from any outside negative energy. Open your eyes very slowly and finally, put a big smile on your face! Do this every day for at least 40 minutes, if possible in the morning and before sleeping. Not a single person on this planet is perfect. People like us strive for perfection, but we never reach it… it is an ever going process and we all learn until our soul leaves the physical body that we live in. It is very normal that at some stage, we will all experience some troubles and bad things in life. Our bodies bear very sensitive areas filled with powerful energy where all our emotions and feelings reside. These centers – our Chakras – can at time, get imbalanced and poisoned. However, we ARE able to clean and heal our chakras, regardless if they’ve been negatively affected in some way. We can purify them and make them spin smoothly and evenly. This will lead to balance in our entire body and in turn, will heal us from many diseases, illnesses and negative influences. P.S. 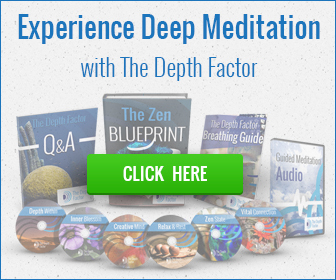 If you are interested in one of the most incredible deep meditation exercises, that has the potential to transform your life completely, simply click on this banner on the left and visit the official website of Depth Factor. It might be the best decision you’ll ever make! Crown chakra spins very slowly I’m told. All chakras very slow. I’m 6 feet tall, 62 yrs old. I work out, eat well and am opened to the Universe. How do I tune my chakras? How can I get the wheels spinning faster? Practice as often as possible. Repetition is the key to success, for everything, especially meditation and yoga. I am concerned with knowing which is the best practice – To cleanse, balance and/or open the chakras? I have read many articles that express concern with “opening” Could you please help me understand the difference between all three? Christine, the best way to open up and balance your chakras is to relax. We need to put our bodies into a calm, relaxed state. By doing so, our entire nervous system slows down, the energetic centers open up, the chakras balance each other. 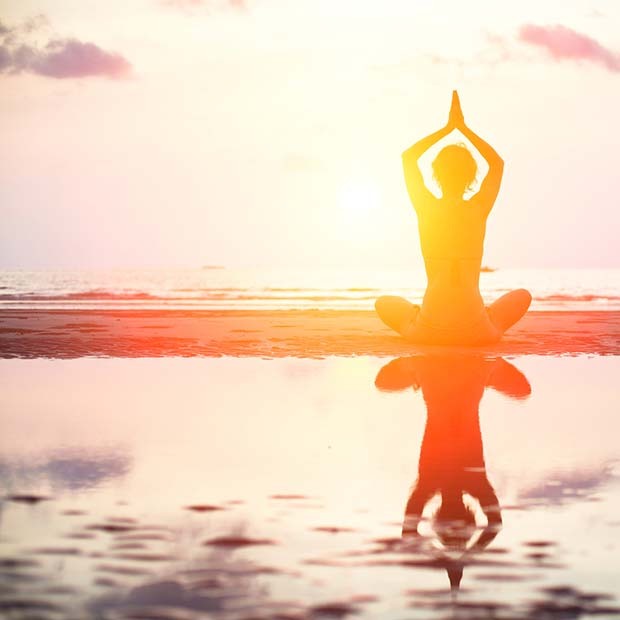 Now of course, there are many meditative exercises one can do, but JUST by doing a full body relaxation, you’ll achieve this easily without any risks and concerns, you’ll enjoy better health, and a calmer mind. I recommend doing this daily. Do a full body-scan and relaxation – you shouldn’t have any concerns in doing so.